Harnesses priced to move. Waist and seat harnesses in many sizes and models. Sizes are limited, but if you find one that fits it is your lucky day. 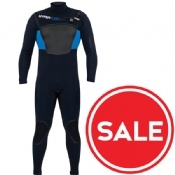 Wetsuits, toppers, and rashguards on the CHEAP!!! Check here often for some amazing deals. From great pricepoint to some top of the line high tech, you never know what might pop up. Surf Fins, Pads, and Straps. Twintip Fins and handles from all the major kite brands. 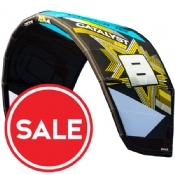 Foils from all the major kite brands.